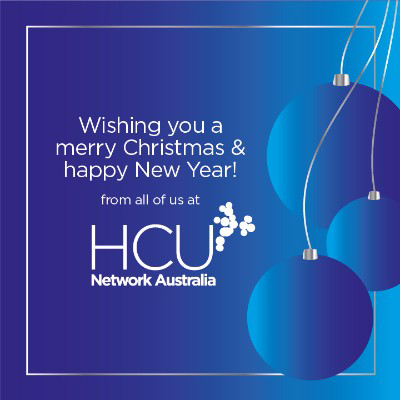 On behalf of the team at HCU Network Australia, I would like to take the opportunity to wish you a very Merry Christmas and a happy 2018. As I look back on the past year I am immensely proud of what has been achieved by a small dedicated group of individuals. Here are a few of our highlights from the past year. 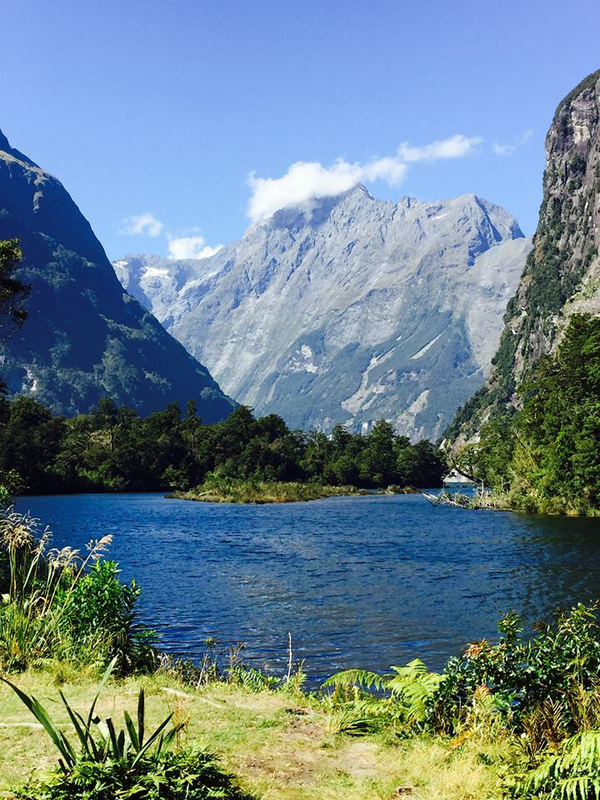 We began the year by heading to the great outdoors; or should I say the remote wilderness of New Zealand for the Hike for Homocystinuria. There was an apprehension leading into the event as there was a real possibility of rain, rain and more rain and yes, at altitude precipitation falls as snow. The team however took some comfort in the fact that snow would keep the sandflies away. Well . . . it did not snow and nothing kept the sandflies away! It was all in the name of Rare Disease Day, an international observance held on the last day of February each year. The event was truly enjoyed and fundraising from the event has enabled us to offer our first round of research grants this year. 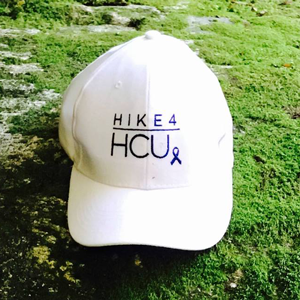 For a recap of the Hike 4 HCU, click here. We hosted our first webinar and were fortunate to secure Dr. Andrew Morris to talk to the recently published guidelines for CBS deficiency. The webinar was well attended with 100+ registrants with participants interacting and asking questions during the event. 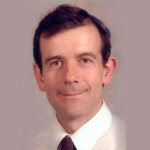 For the recording of Dr. Morris’ presentation, click here. 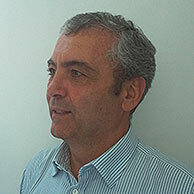 We were most pleased to host a 2nd webinar later in the year with Dr. Carlo Dionisi – Vici on the guidelines for Cobalamin C, again with strong attendance numbers. To view Dr. Dionisi-Vici’s presentation slides, click here. Both events were well received by patients, families and healthcare professionals. We look forward to hosting further webinars in the coming year. We expanded our patient toolkit with the development of a HCU infographic and Disease Checklist. The infographic is an overview of diagnosis, symptoms and treatment. The checklist is a comprehensive list of the key warning signs and symptoms and aims to help individuals speak with their doctor about symptoms they are experiencing. We are grateful to our scientific advisors who generously gave their time to review to ensure sound resources are available. We completed work on the classical homocystinuria research map, a project commenced in 2016. The research map sought to identify the therapeutic approaches under investigation for classical homocystinuria and characterise clinical and preclinical stage technologies in development. The Investigational Therapies Research Map is to be a fluid document available for stakeholders on our website. The countries represented included Australia, USA, Brazil, UK, Argentina, Portugal, Colombia, Peru, Croatia, Netherlands, Turkey, Canada, France, Czech Republic, Germany, Qatar, Kuwait, Cuba and Switzerland. Based on attendee feedback we are confident the event had a positive impact on the quality of life for people impacted by one of the homocystinurias and the knowledge of professionals engaged with the management of these disorders. To view the presentations from the 2nd International Patient – Expert Meeting, click here. Work with HCU Network Australia and HCU Network America (HCUNAs) to develop research strategy and identify key priorities for funding. For more information on our SAB members, click here. 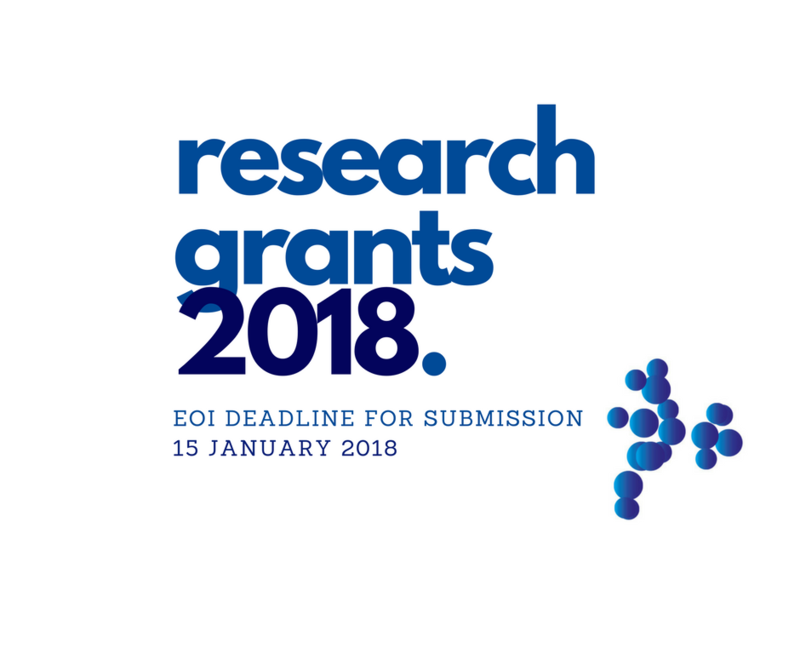 If you would like more information or to submit an expression of interest for the research grants, click here. During 2017 we have steadily been working with a consultant to develop a strategic plan to address diagnostic delays. The focus in 2018 is to reduce barriers preventing accurate diagnosis and clinical treatment of classical homocystinuria. Planning has begun on the development of educational resources to address the areas identified by the consultant and development will commence in earnest in the new year. Looking forward to the year ahead I eagerly await receipt of Expressions of Interest for our research grants and working with our Scientific Advisory Board to make a funding decision mid next year. I look forward to working with some of our international scientific advisors and local healthcare professionals to develop our CBS deficiency Patient Guide, a user-friendly guide to assist patients and their families to obtain the best care and treatment. Lastly, I am encouraged by initial plans for a 3rd International Patient Expert Meeting for 2018. 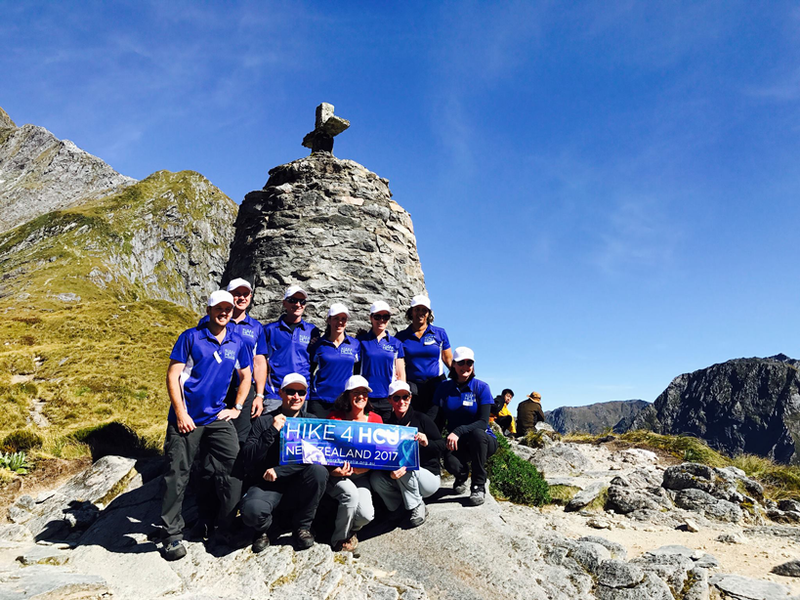 Together with the support of our sponsors, donors, fundraisers and in-kind supporters we have achieved many successes in 2017. An enormous thank you to those who generously give their time to ensure our success. To our sponsors and those who have supported our events, and to everyone who continues to create awareness for the organisation thank you.